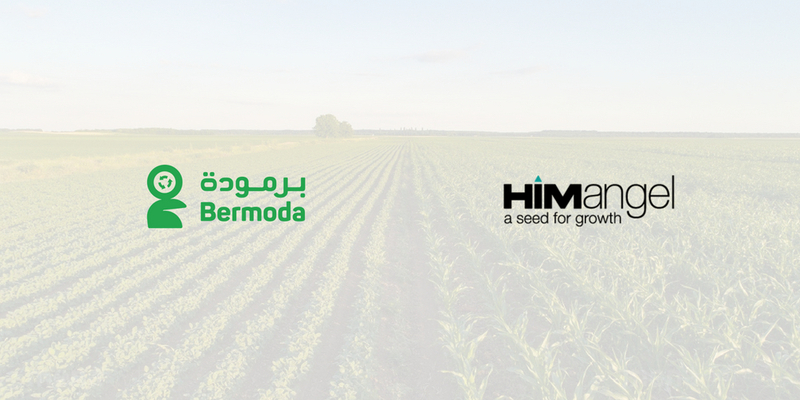 Bermoda, an Egyptian AgTech startup that develops biofertilizers from agricultural waste has raised seed investment from Khaled Ismail’s HIMangel. The size of investment was not disclosed but it would be safe to assume that its a six-figure USD figure. The startup claims first of its kind in the Middle East, tailoring biofertilizers for the agricultural lands and products from the waste. Every piece of land and crop have different properties and require a different combination of nutrients. Bermoda customizes the fertilizers according to needs of their clients. Founded in 2016 by young entrepreneurs from Qena in Upper Egypt, Bermoda wants to secure a significant share in the organic fertilizers market that is worth hundreds of millions of dollars and has been growing at a fast pace due to expansion in the organic produce exports. HIMangel also has some other waste management startups in its portfolio including Biodiesel Misr, Recyclobekia, Chitosan Egypt and BIOMAX. “We strongly believe in the potential of waste management sector in Egypt, especially when it comes to recycling the 30 million tons of agricultural waste produced annually. Bermoda is strongly addressing this market,” said Khaled Ismail, Chairman of HIMangel, speaking about the investment. Bermoda plans to use the investment on developing new products, expanding their workforce and entering new markets. “The investment will enable us to develop new products, increase our workforce, utilize higher quantities of agricultural waste, boost the production and enter new markets. For us, this is just the beginning as the company has some big plans for the future of biofertilizers industry in the country and beyond,” said Mostafa Elnaby, the co-founder and CEO of Bermoda. They don’t have a landing page or a website but if you’d like to learn more, you can probably have a look at their Facebook page here.